Ooh la la. 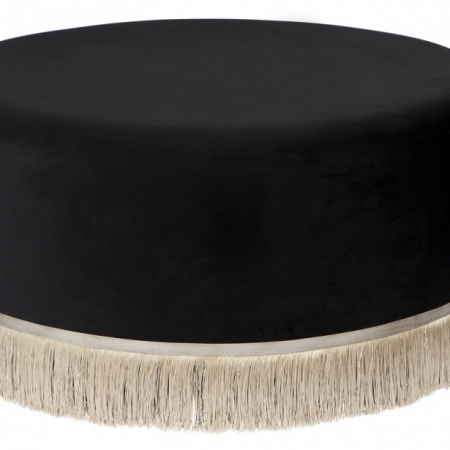 The French Table Lamp is a classic and inspired by the charming interiors and the chic style of France! Comfort and glamourous, your rich and luxurious furnishings are all complimented by subtle lighting which creates layers and texture and atmosphere in the room. 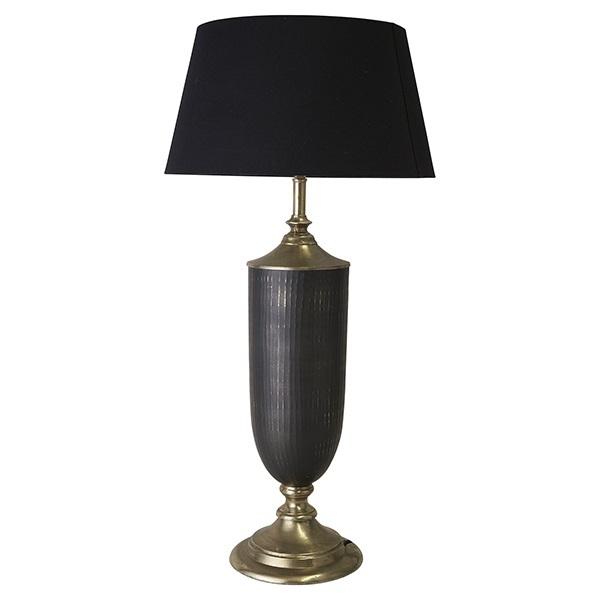 This statement table lamp is a classic design and style that will compliment ANY decor choice.